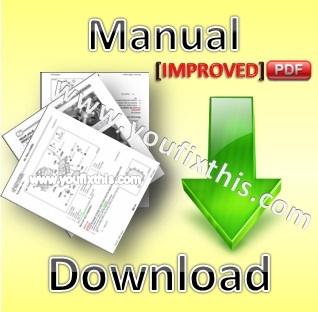 Complete Updated (08/2006) Factory Service Repair Manual (87580875) New Holland TL80A TL90A TL100A Tractors in PDF format. 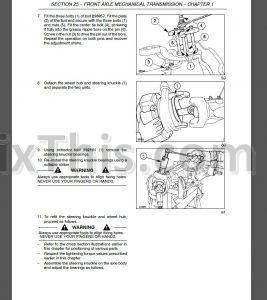 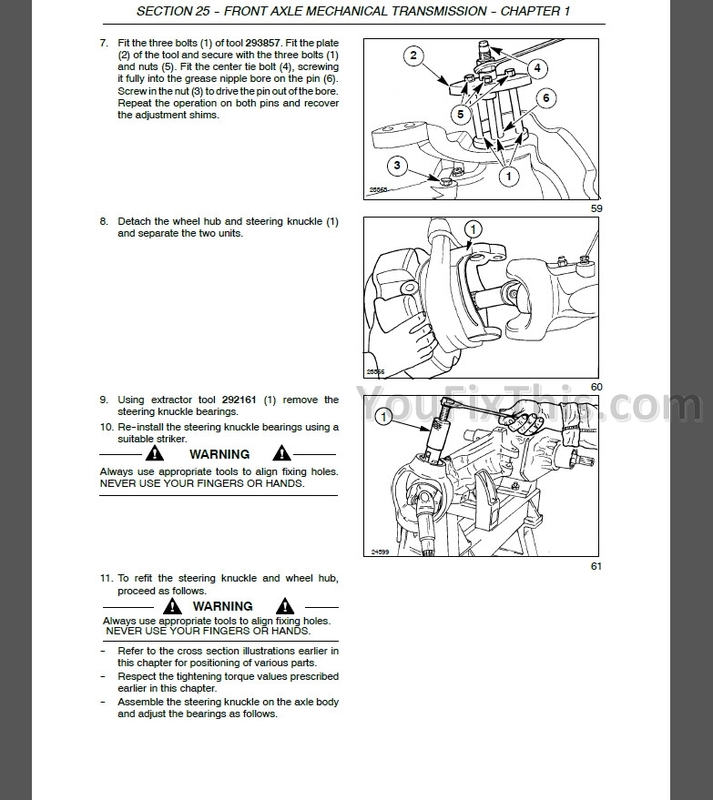 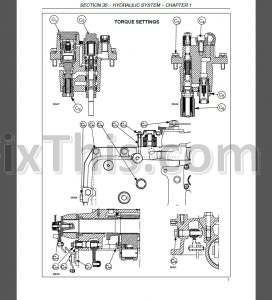 Step by step Instructions, illustrations, diagrams for repair, service, maintain your machine. 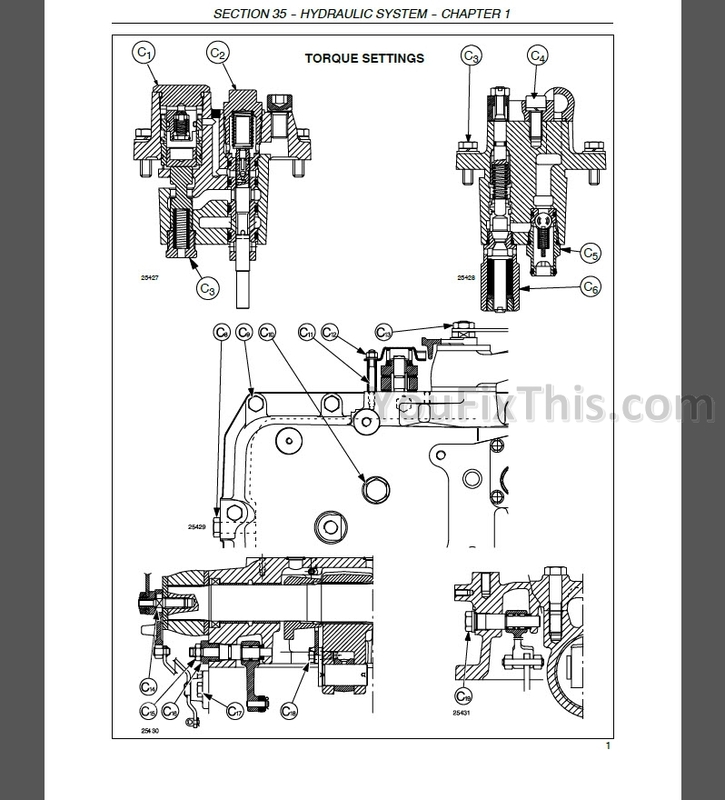 Digital PDF format, searchable and bookmarked, clean, sharp images.